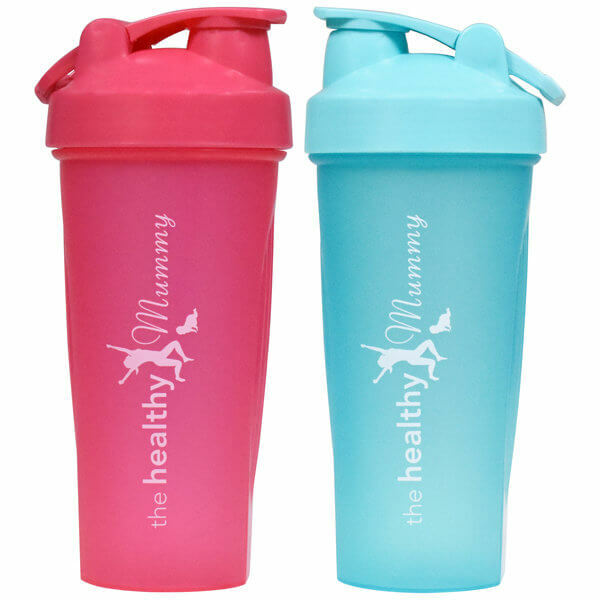 Check out our Colours in the Healthy Mummy Shaker range! 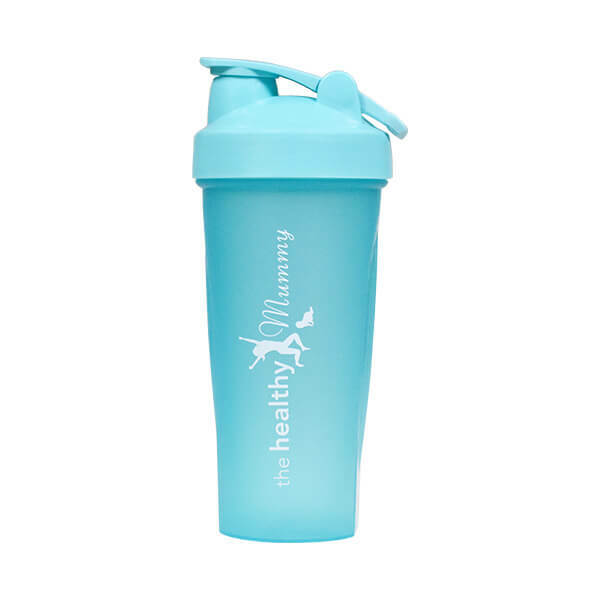 Our Healthy Mummy Smoothie Shakers contain a clever shaker ball that helps dissolve the Healthy Mummy Smoothie Mix, leaving your smoothie the perfect texture! 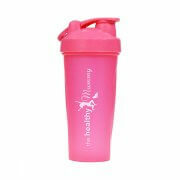 They’re great for an arm workout too! 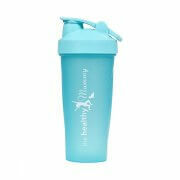 Our Smoothie Shakers can hold 700ml, are BPA FREE and have a cool grip panel so won’t slip out of your hands. 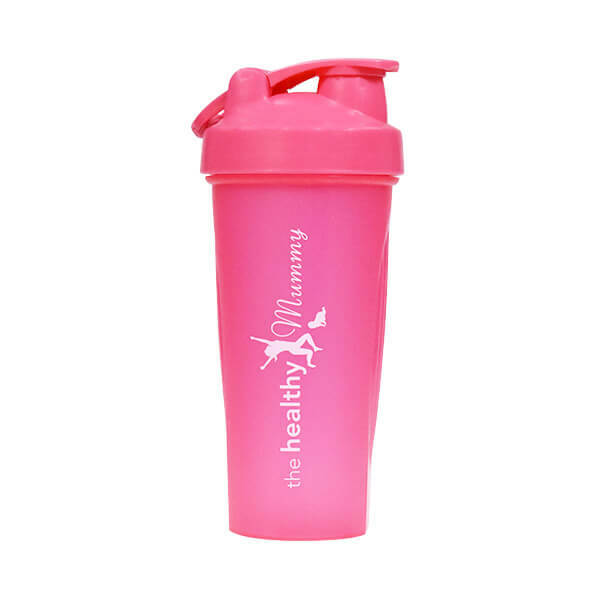 Please note – Logo may fade in the dishwasher.